If you're thinking this is some highly processed, find-it-at-7-Eleven sort of snack, think again. Bacon Moon Pies ($33/4 pies) are expertly produced savory treats made using high-quality bacon sourced from CA to create a traditional Scottish shortbread with rice flour, bacon fat and bacon cracklin. In between is a marshmallow made from Vermont maple syrup and high-quality bourbon, along with a bacon fat and cracklin caramel, all of which gets encased in 72% dark chocolate. 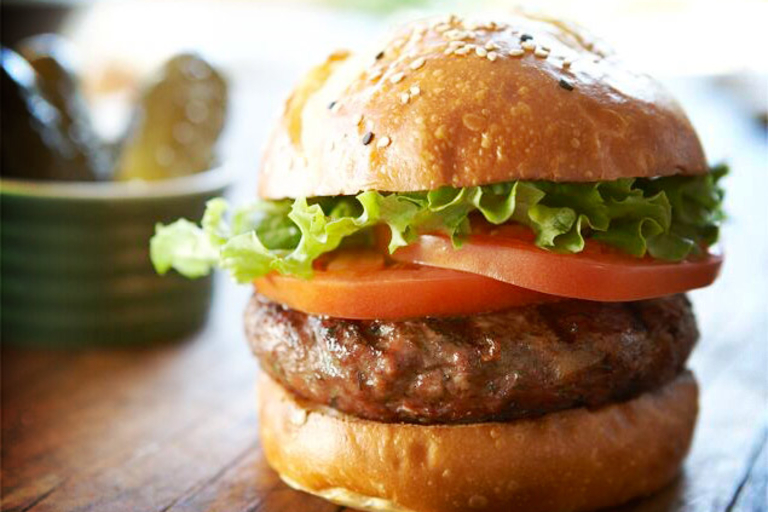 Just try not to eat all four in one sitting, lest you literally begin to embody the phrase "you are what you eat." 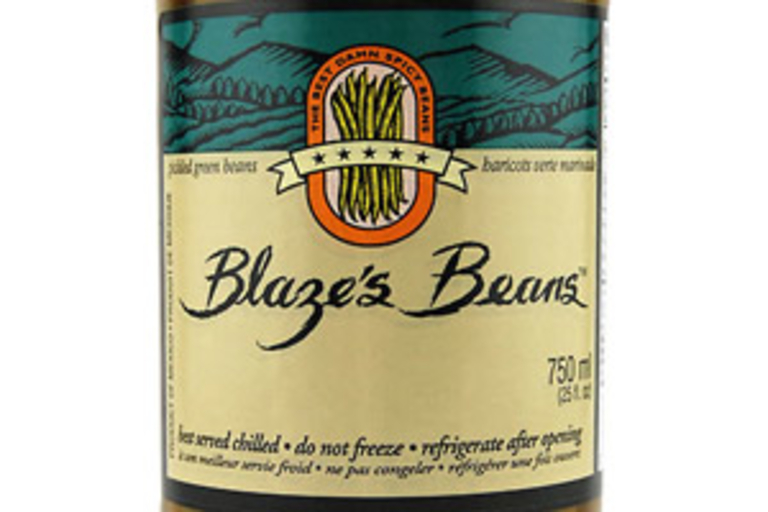 Add some crunchy spice to your favorite sandwich, salad, or spirit with Blaze's Beans ($11). These pickled green beans arrive in an all-natural brine of filtered water, sea salt, garlic, and other spices, and taste as good by themselves as they do in a mix. For those who prefer to drink your dinners, they also make a great garnish for a Bloody Mary or the yet-to-be-discovered Green Bean Martini. Made with bacon, peanuts, maple syrup, spices, and herbs, Bacon Peanut Brittles ($17/3-pack) are the latest pork-infused addition to the Uncrate break room. Salty, smoky, and delicious, they're great for snacking, and may cause a minor disturbance if left out at your next gathering. Okay, so you might be thinking that beer and caramel go together about as well as beer and ice cream — PBR float, anyone? 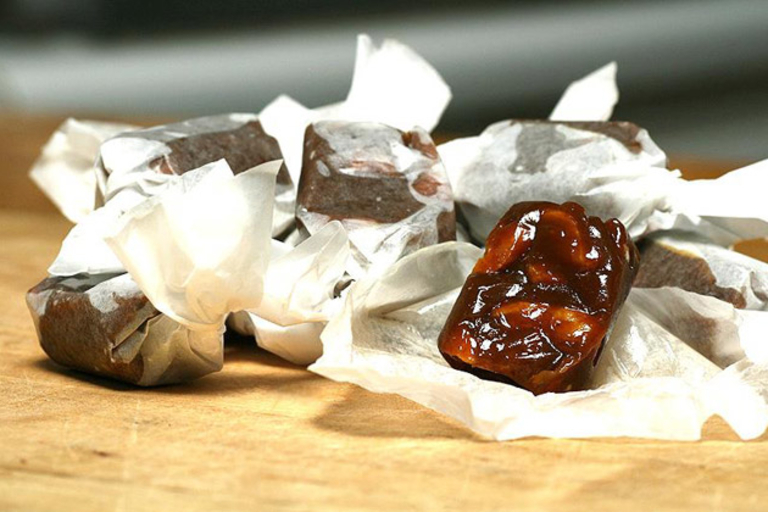 — but these Beer & Pretzel Caramels ($12/dozen) are a happy exception. Made by Liddabit Sweets in Brooklyn, these tiny treats are made by reducing and mixing Brooklyn Brewery's Brown Ale and East India Pale Ale into caramel, accompanied by chunks of salty Martin's pretzels for added crunch and texture. With products like Baconnaise, Bacon Floss, and even Bacon Lip Balm, we have to ask: Why didn't someone think of this before? Who's Your Daddy Bacon Potato Chips ($5) are exactly what you'd expect — a delicious combination of potato and bacon. Handmade from high-quality potatoes and cooked with a proprietary blend of "bacony goodness," only those with the strongest of wills are able to keep from eating the whole bag.